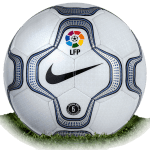 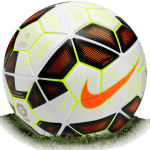 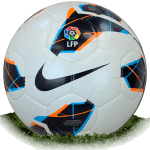 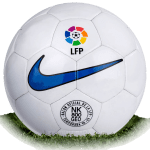 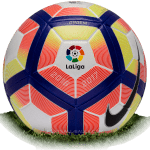 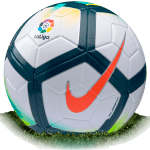 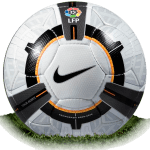 Nike Merlin 2 is name of official match ball of Spanish La Liga 2019/2020 season. 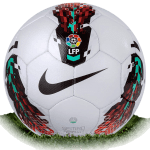 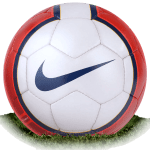 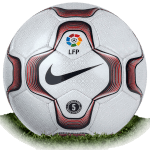 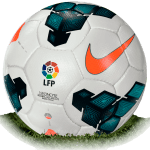 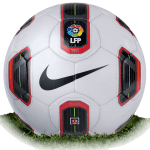 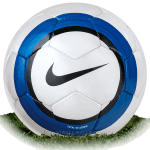 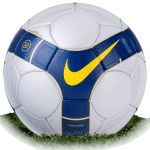 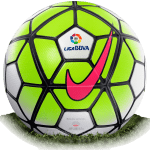 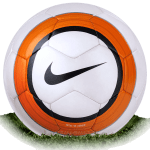 This ball will never be released as Puma won the competition and will make the La Liga balls from 2019/20. 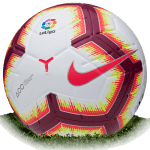 Under the deal, Puma will supply match balls to the Spanish La Liga for the next three years from 2019/20 to 2021/22 seasons. 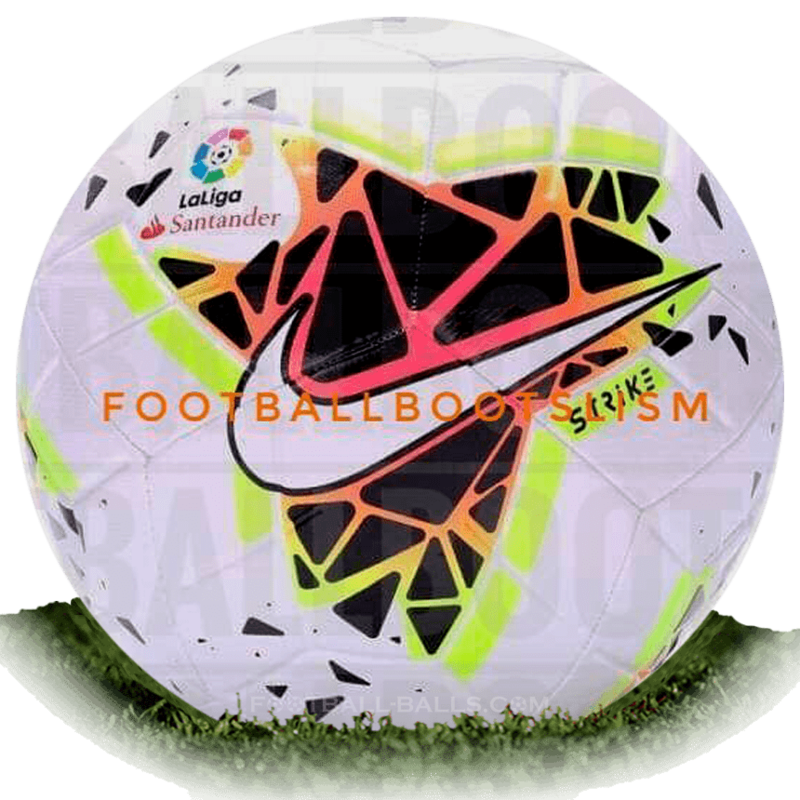 But that's not mean that Puma will be manufacturer of Premier League and Serie A official match balls too.